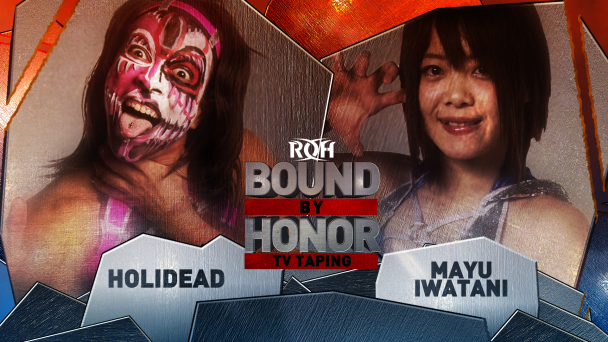 Just signed for Lakeland is a first-time ever one-on-one match-up between two top contenders for ROH gold! 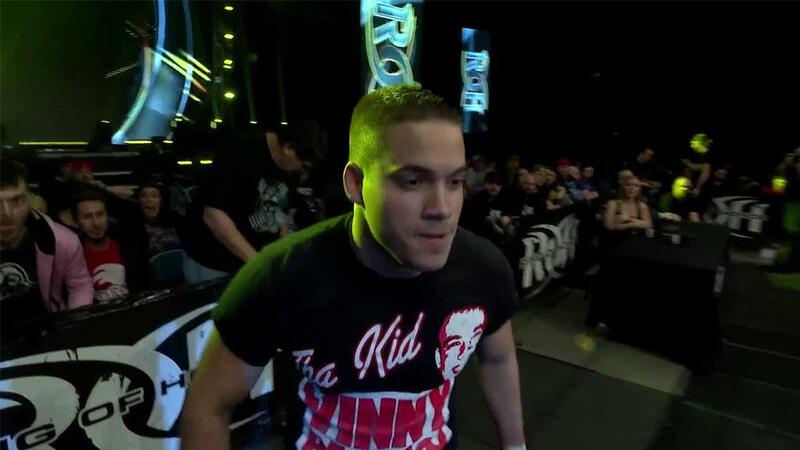 Kenny King has been frustrated for months following what he believes was a ROH World Championship victory. In Toronto at Global Wars, King’s hand was raised after the bell was rung following a one-on-one match with the World Champion Jay Lethal. King had used nefarious means and cheated to pick up the victory and thankfully, ROH officials did not allow the match to end that way. 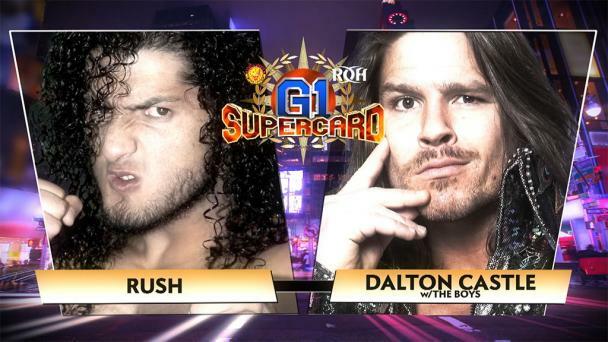 In the same vein, frustration is boiling hot for Dalton Castle. 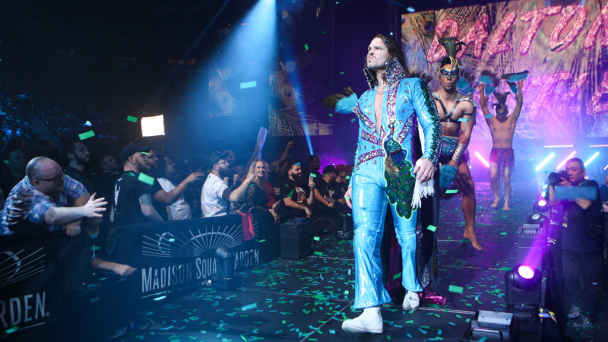 Castle competed for months with a broken back, torn hamstring, a busted neck and shoulder, and more as ROH World Champion, turning away challengers until the pain became too much. After coming back, Castle has found himself frustrated, most recently coming up on the losing end of a triple threat in Houston and being pinned by TK O’Ryan in San Antonio following miscommunication with The Boys. With King picking up a victory at Final Battle against Eli Isom and advancing at Tag Wars with MVP, King has been frustrated but continues to pick up wins. 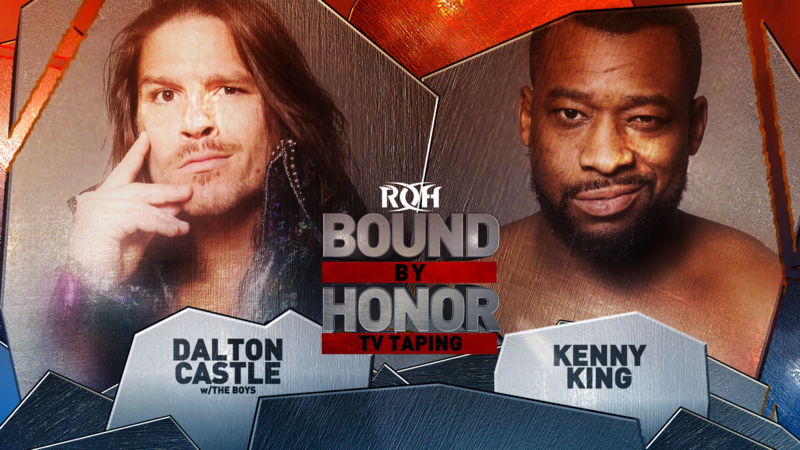 Meanwhile, Castle has struggled to shake off ring rust, falling short to the man that defeated him for the ROH World Championship Jay Lethal in his World Championship rematch in Concord at Honor Reigns Supreme. But united is their frustration: King seemingly with the system and Castle seemingly with himself, his body, and, at times, The Boys. 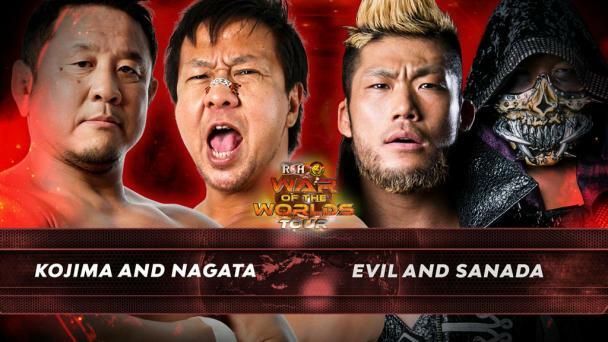 Whoever wins this match will put themselves right back toward the top of the ROH World Championship number one contendership. Who will pick up the victory? Join us LIVE in Lakeland to find out!